I had an old fire extinguisher and an old pine bed, I found in the garbage. 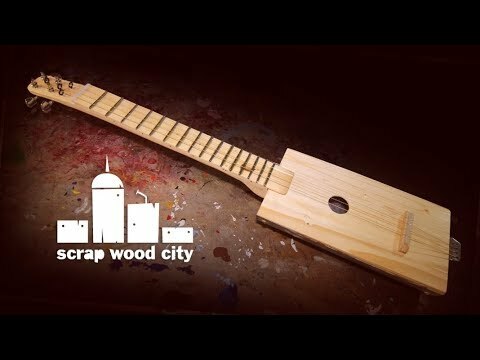 I used them to make a DIY string instrument. I also used nails as frets.